The NFPA Fire Code, or NFPA 1, has been adopted by jurisdictions, including states and cities, throughout North America. Following a three-year revision cycle, the current version of this American National Standard is NFPA 1-2018: NFPA 1 Fire Code, 2018 edition. 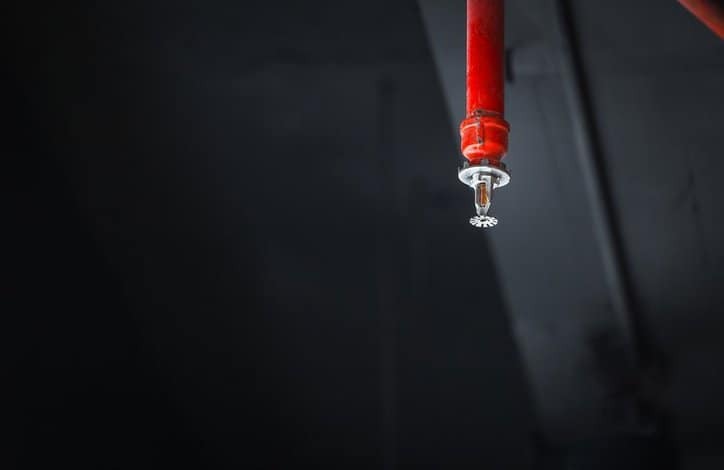 Undergoing a cyclical process to remain current is integral for any standardized industry or activity, and it surely is crucial for something like fire protection. Luckily, activities surrounding fire safety are extensively standardized and regulated today, but this is an uncomfortably recent occurrence. Just look at the Triangle Shirtwaist Factory Fire, which took place only one century ago. This event, the most infamous incident in American industrial history, involved a rapidly spreading fire in an inadequately prepared sweatshop. Ultimately, neglected safety features—locked doors, cramped working conditions, narrow fire escape—led to 145 deaths, most of which were preventable. The Triangle Shirtwaist Fire demonstrates the need for an assortment of safety provisions, all of which are now in place through codes, standards, and regulations. However, the most striking need in relation to this tragedy is adequate fire protection. NFPA 1-2018: NFPA 1 Fire Code, 2018 edition, like its many predecessors, is intended for the inspection of permanent and temporary buildings, investigation of fires and hazardous materials, review of construction plans, fire and life safety education of fire brigades, design of fire protection systems, and a range of other concerns associated with fire and life safety. It is applicable to new and existing conditions, and it can be useful for fire marshals, code officials, inspectors, facility owners and managers, and anyone else who is responsible for life safety, building safety, and hazardous materials. NFPA 1-2018 continues this tradition by including an entirely new chapter, Chapter 38, “Marijuana Growing, Processing, or Extraction Facilities”. As of November 2017, marijuana has been legalized for recreational use in eight US states, and more than half of the fifty states allow it for medicinal use. To meet this demand, new or existing facilities are being constructed or altered to grow and process marijuana into various consumer products. The guidance from Chapter 38 has been written to serve as a baseline for these facilities, and it does not apply to retail sale. Another new chapter to the 2018 NFPA Fire Code is Chapter 55, “Cleaning and Purging of Flammable Gas Piping Systems”. This chapter calls for cleaning and purging activities for new and existing piping found in electric generating plants in varying applications to comply with the NFPA 56 Standard for Fire and Explosion Prevention During Cleaning and Purging of Flammable Gas Piping Systems. Revised guidance for applying referenced publications. Added references for the qualifications of fire inspectors, plan examiners, and fire marshals. Added minimum fire prevention inspection frequencies for existing occupancies. Updated provisions for premises identification. Updated and added some marking and access criteria for photovoltaic systems. Added provisions for rubberized asphalt melters. Added provisions for the outside storage of biomass feedstock. Added guidance for the outdoor storage of wood and wood composite pallets or listed pallets equivalent to wood. Chapter 40 has been revised to replace extracts from NFPA 654 with extracted provisions from NFPA 652 Standard on the Fundamentals of Combustible Dust. Aircraft fuel servicing provisions have been completely reorganized to harmonize with NFPA 407. Thoroughly revised Chapter 52, “Energy Storage Systems”. New provisions for insulated liquid carbon dioxide systems have been extracted from NFPA 55. Added new Annex E, “Fire Fighter Safety Building Marking System”. 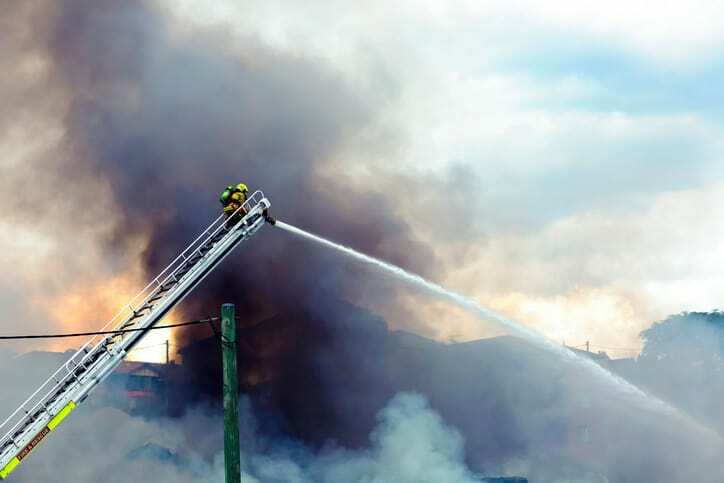 As with other NFPA documents, any changes made to the 2018 edition of the NFPA Fire Code are clearly marked in the American National Standard. NFPA 1-2018: NFPA 1 Fire Code, 2018 edition is available on the ANSI Webstore.